Paslode manufactures their brads with strict quality control systems. This is to ensure the highest quality standards are always maintained. 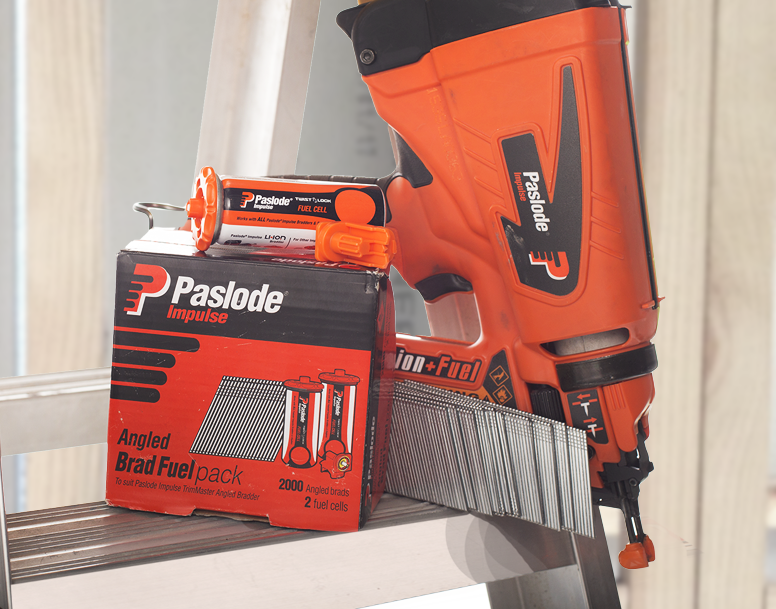 Paslode brads are perfect for a wide range of finishing applications. Manufactured from stainless steel wire providing extreme corrosion resistance.